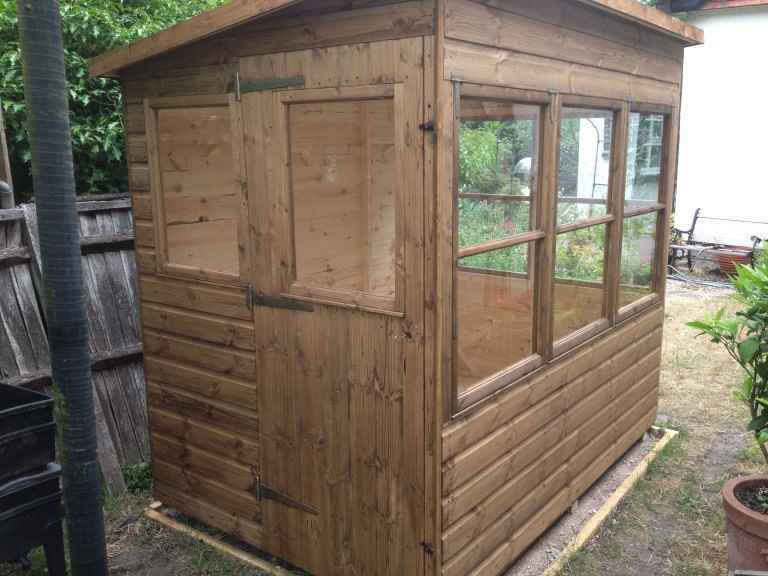 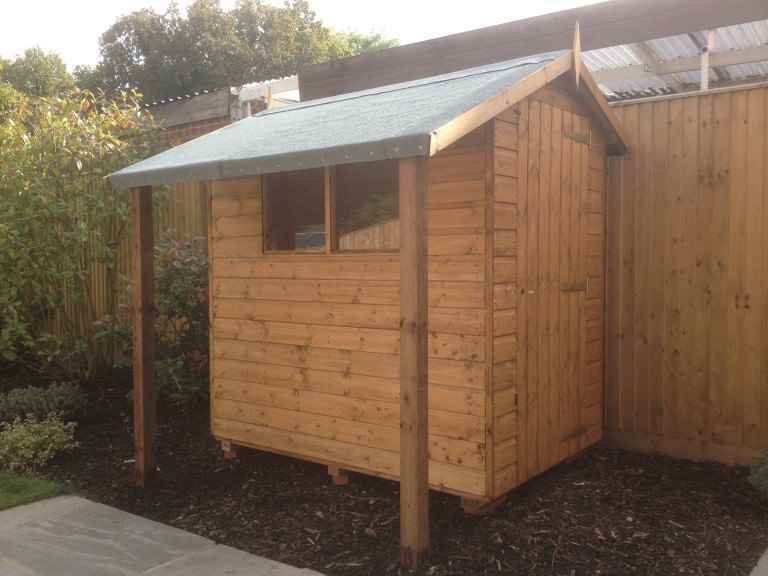 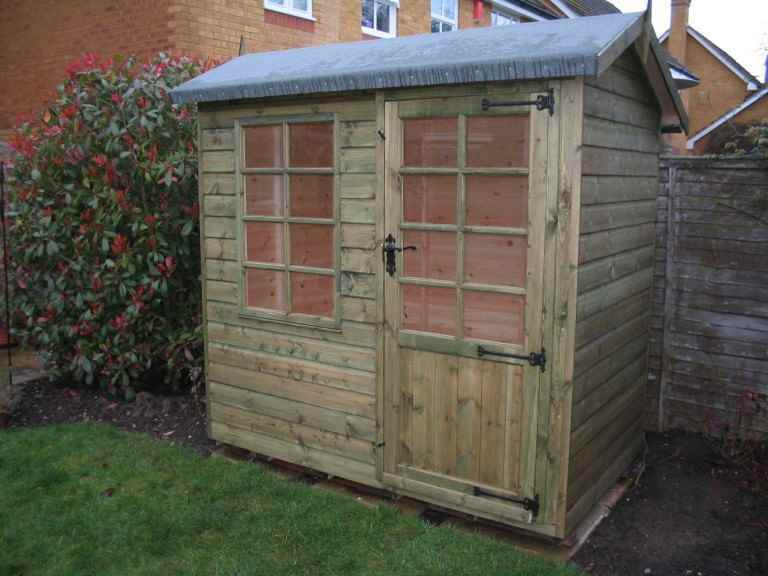 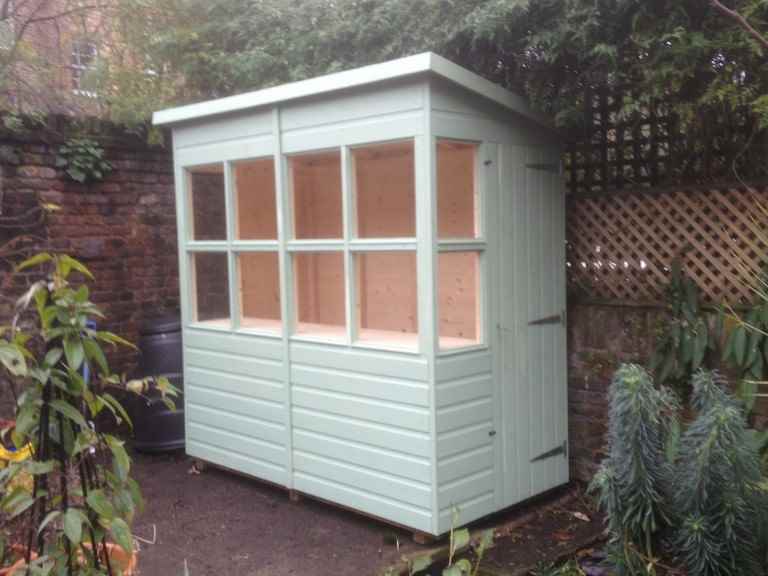 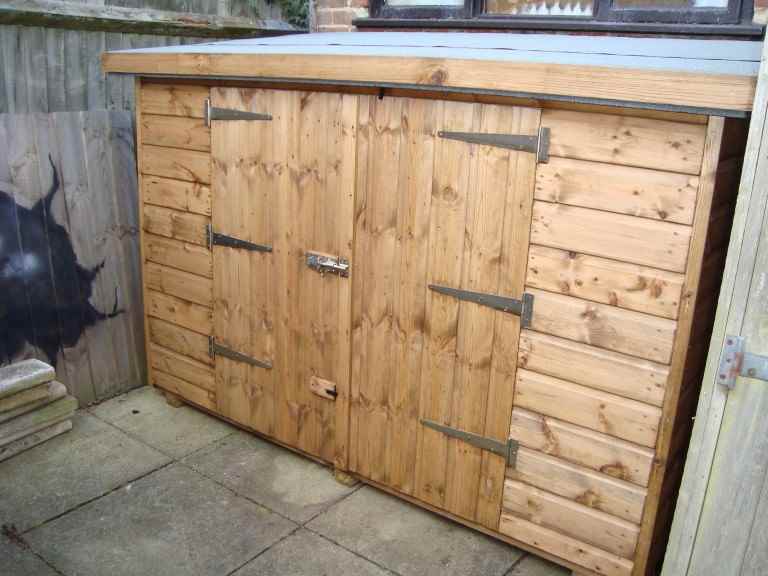 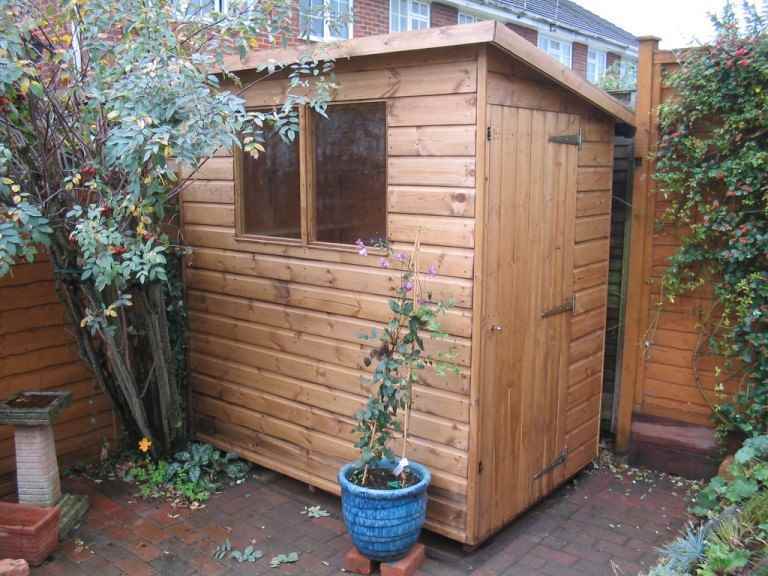 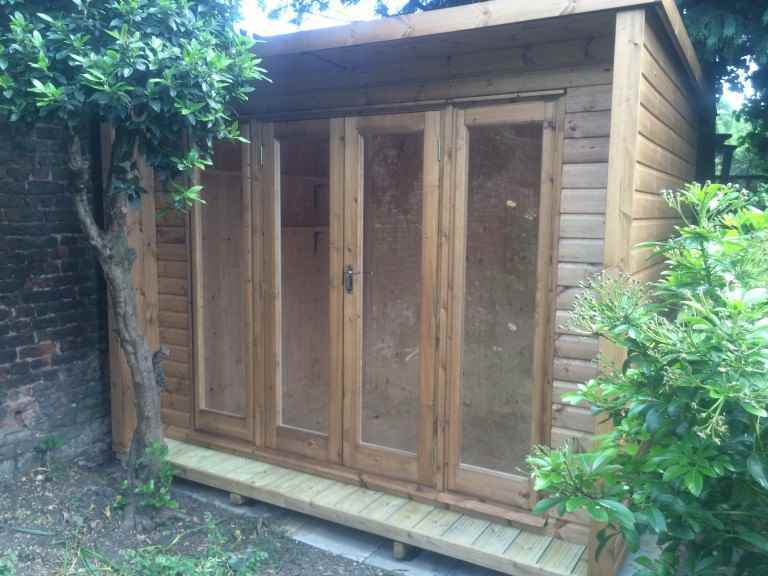 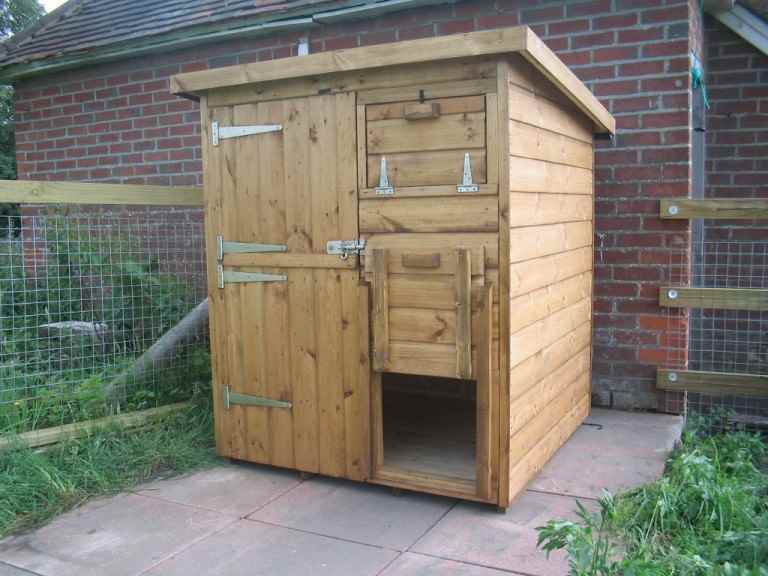 When most people think of garden storage, they automatically think of the garden shed. 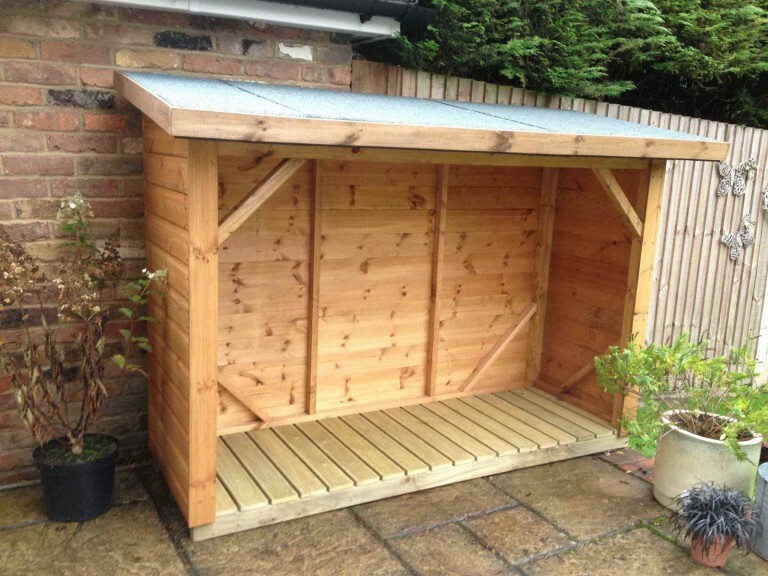 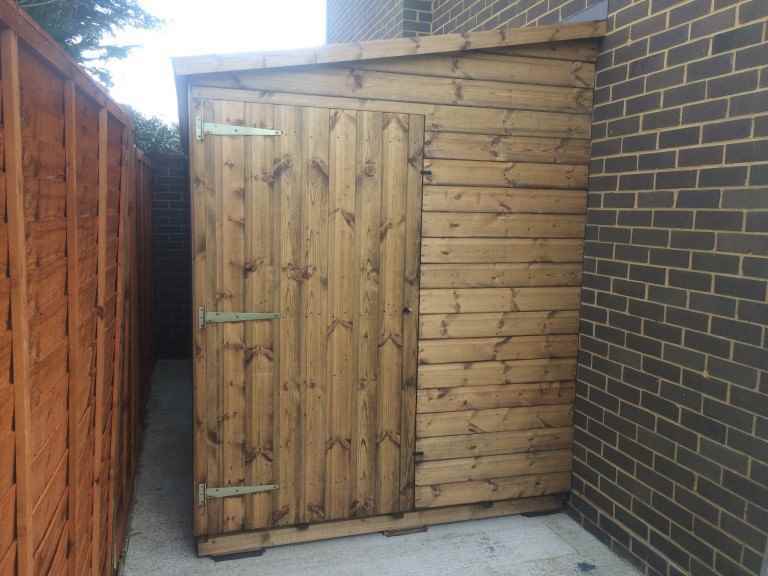 It’s a sight you see in gardens across the Bracknell area, chosen by many home owners to keep their garden equipment, tools and other belongings secure, dry and out of sight. 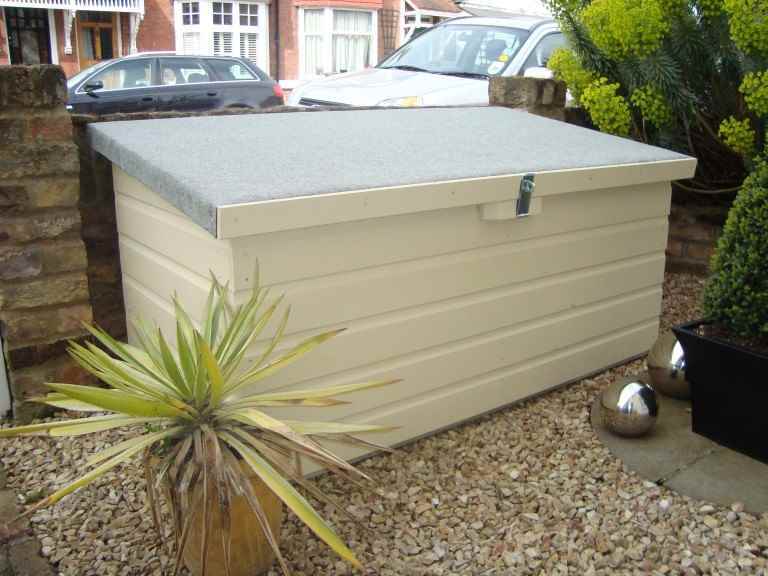 a shipping container, although these aren’t very attractive and local restrictions may mean you can’t keep one on your property. 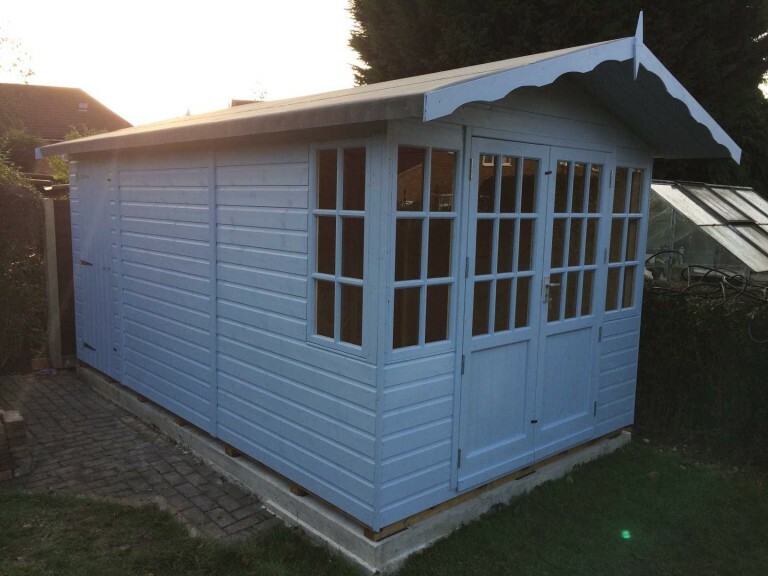 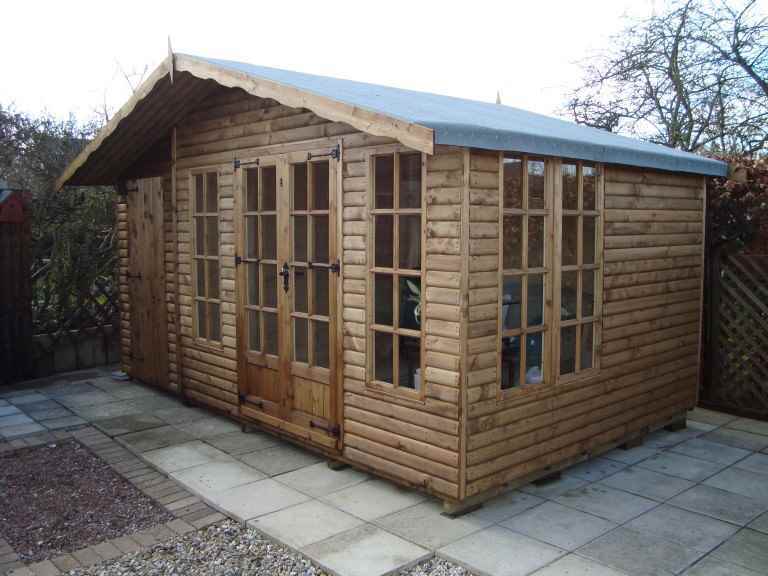 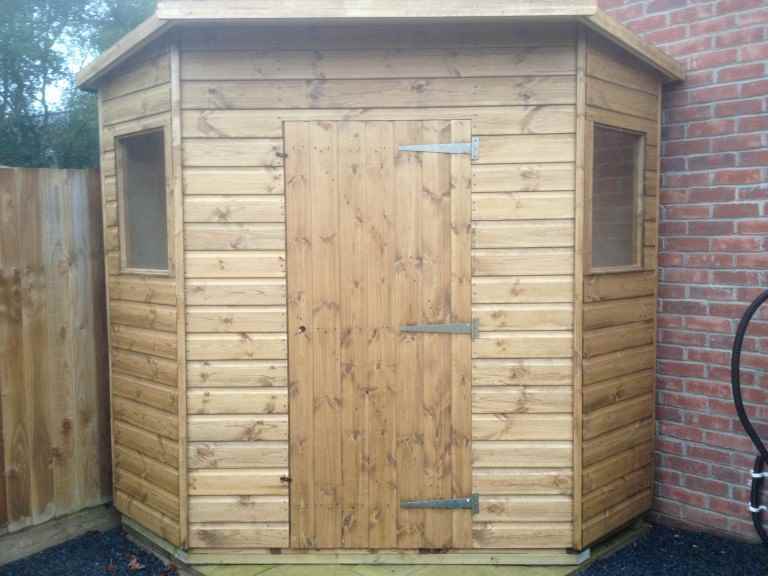 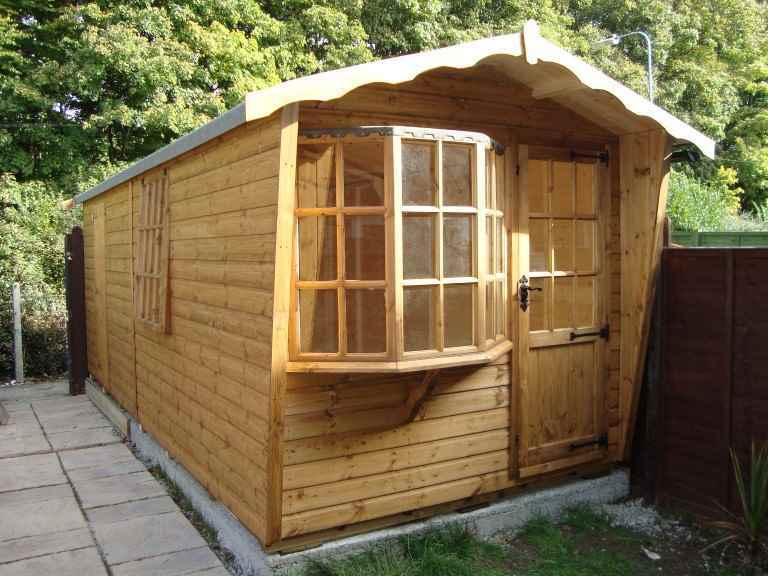 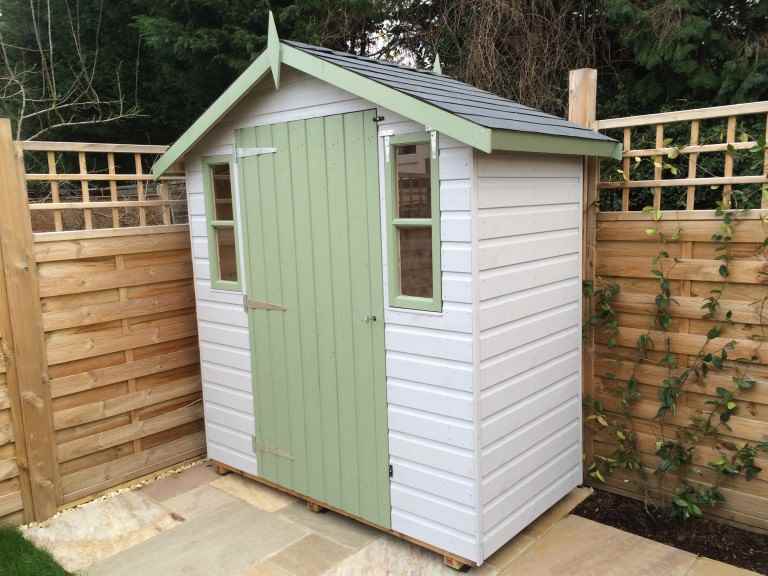 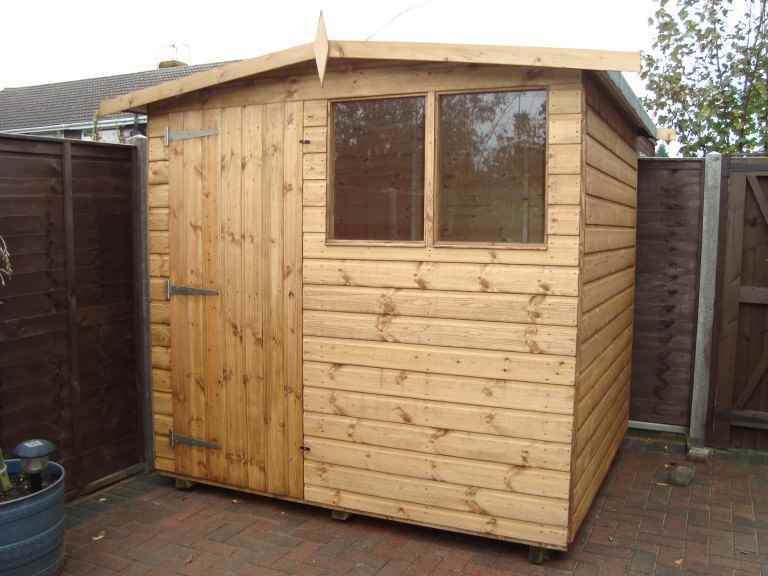 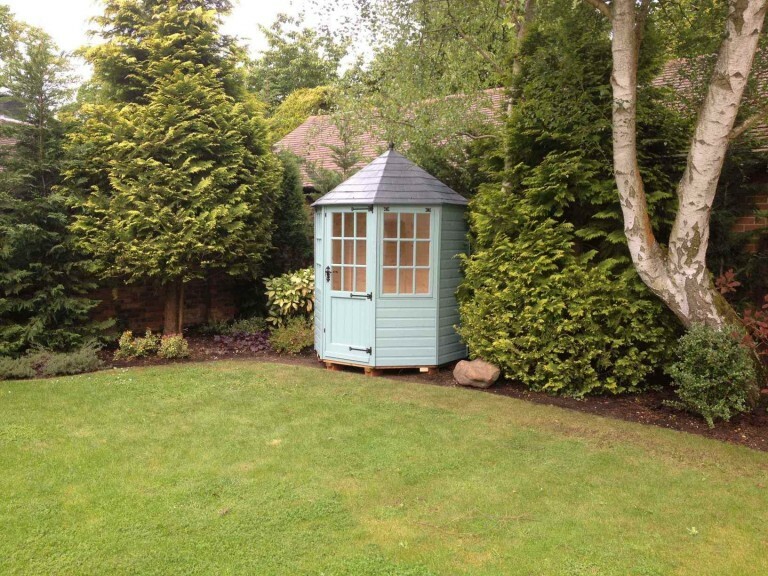 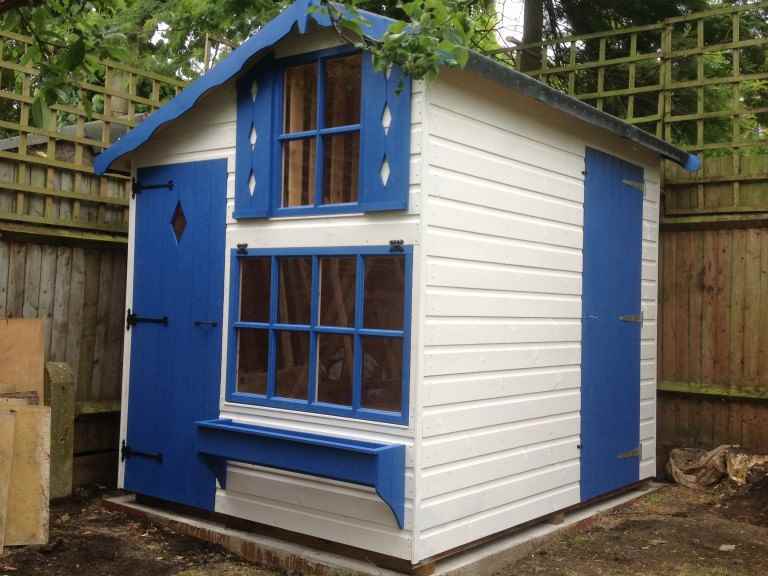 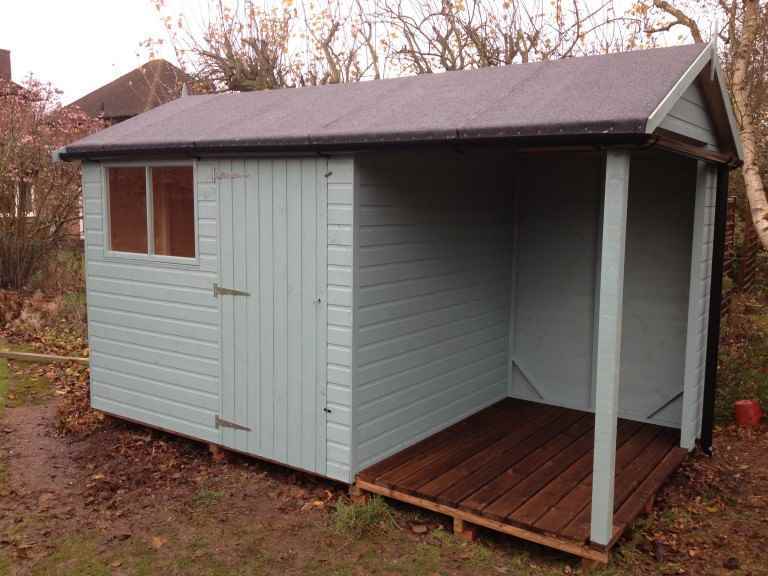 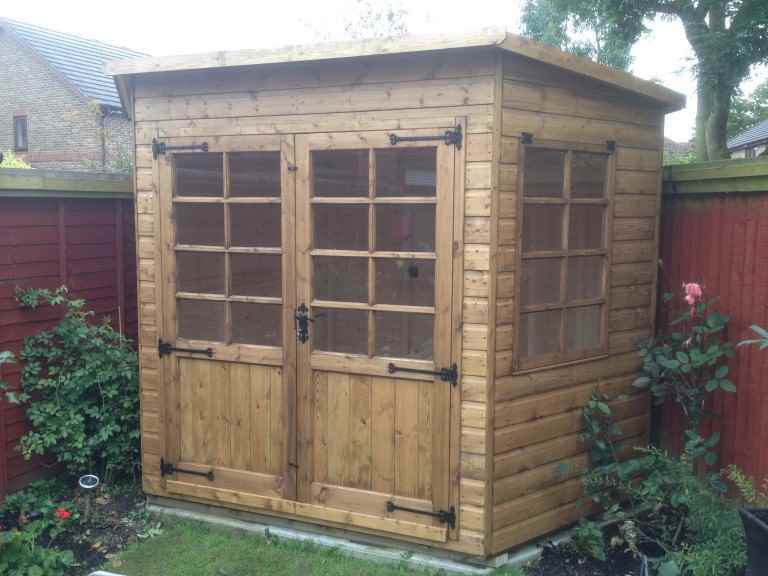 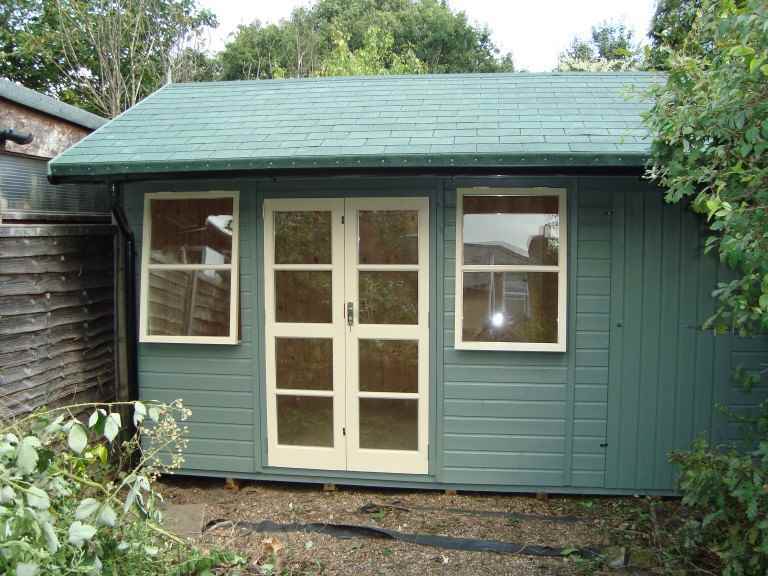 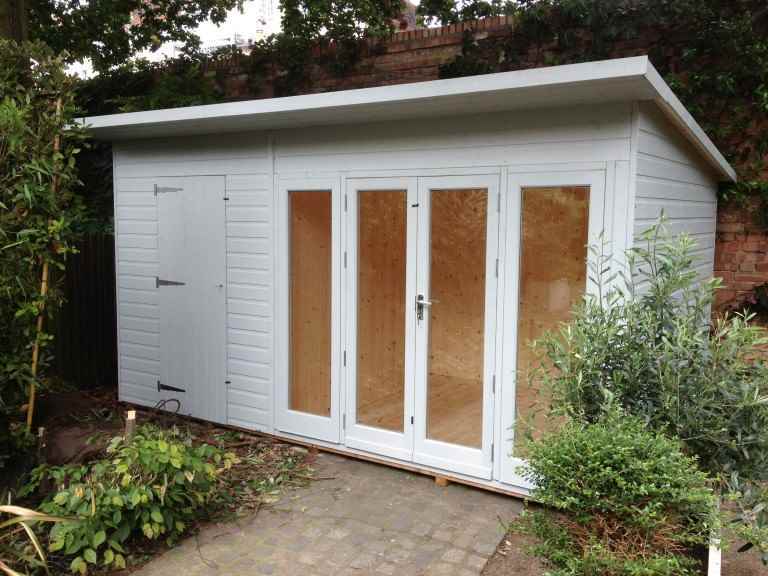 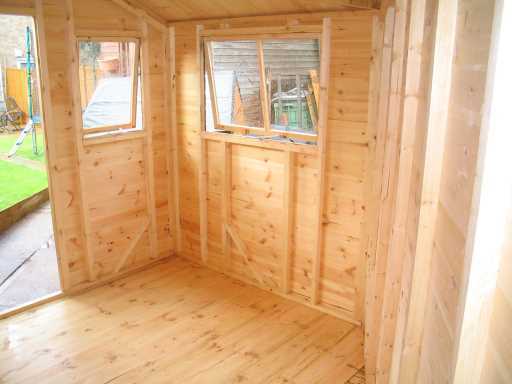 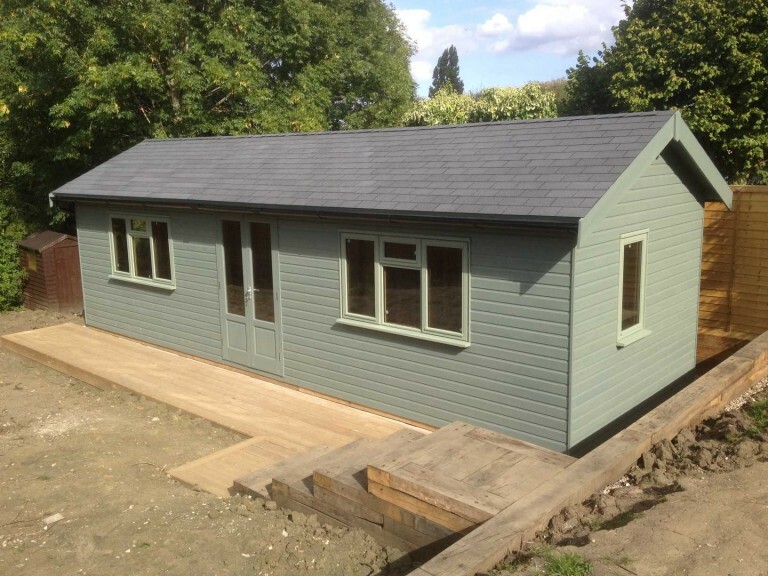 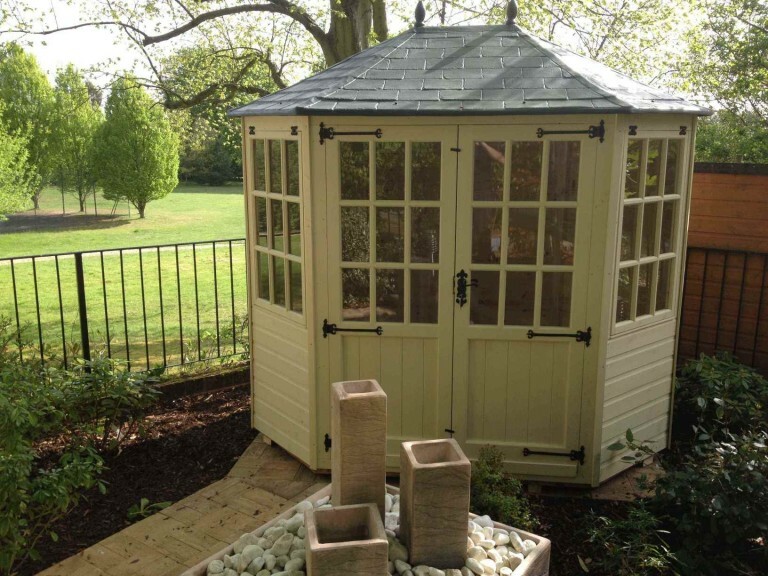 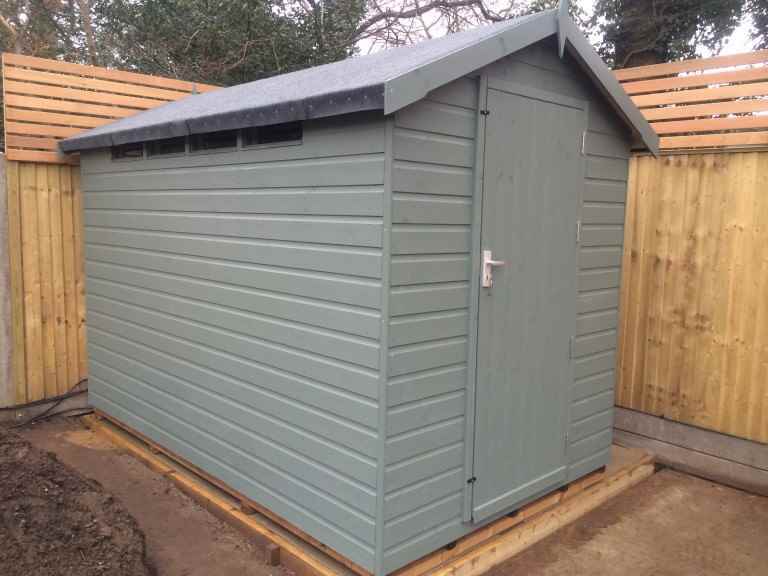 In fact, most alternatives to the garden shed come with drawbacks for Bracknell home owners, so it isn’t a surprise that garden sheds remain the most popular option for garden storage. 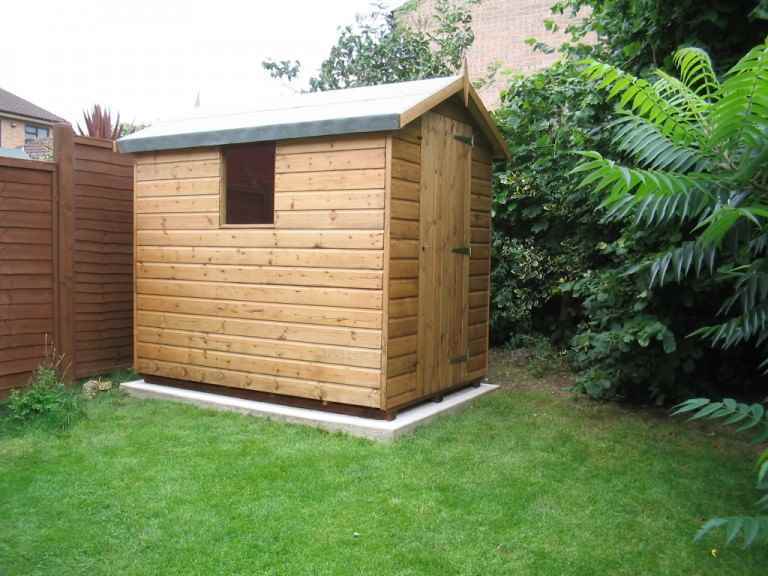 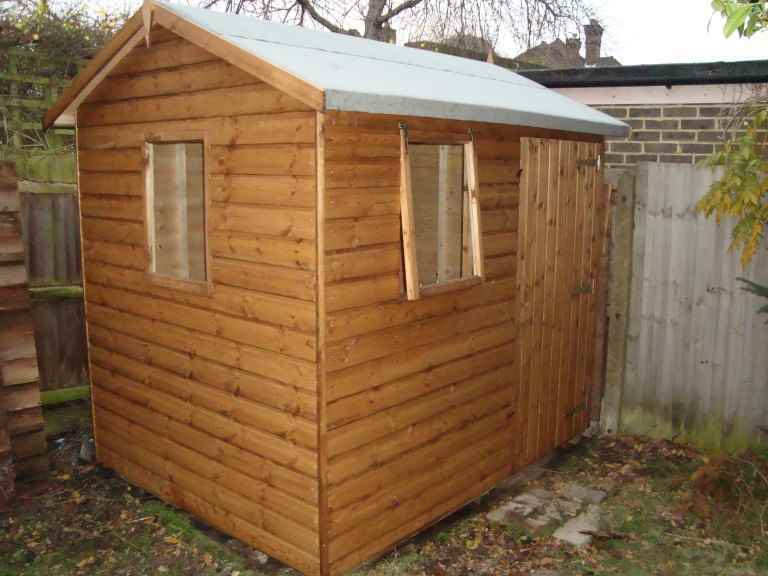 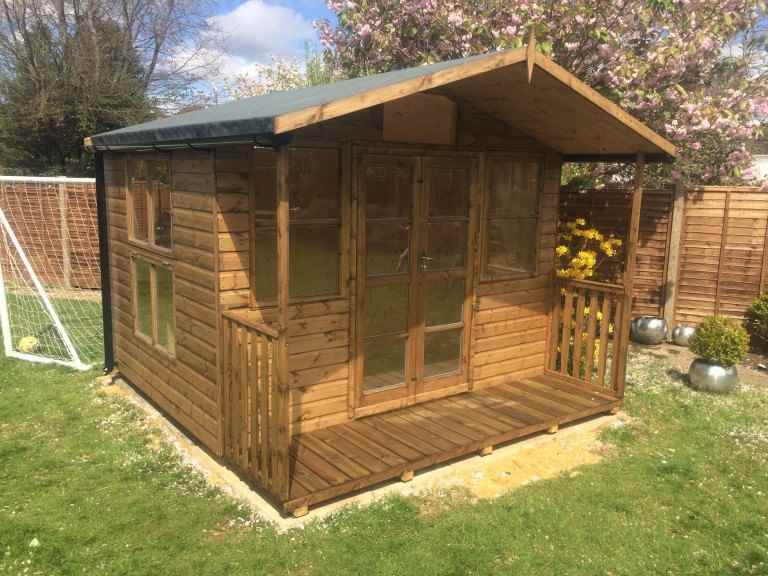 An alternative to a garden shed would have to be pretty innovative to persuade Bracknell home owners to ditch it and choose a different option.